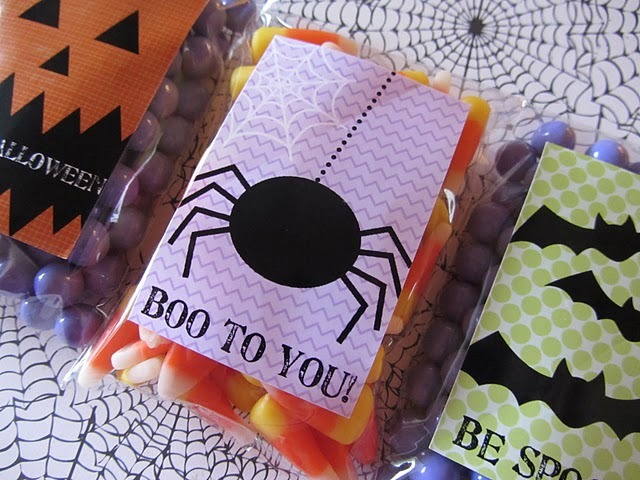 These cute printable Halloween gift tags from The Twinery are a fun way to dress up some Halloween goodies to give as party favors and will come in handy at one if not all of the kids class parties. They would look cute in little frames too. You can download a set and check out all of their ideas HERE.